This international conference was organized in partnership with Helena Norberg Hodge (of ISEC – International Society for Ecology and Culture) and Shikshantar, Udaipur. 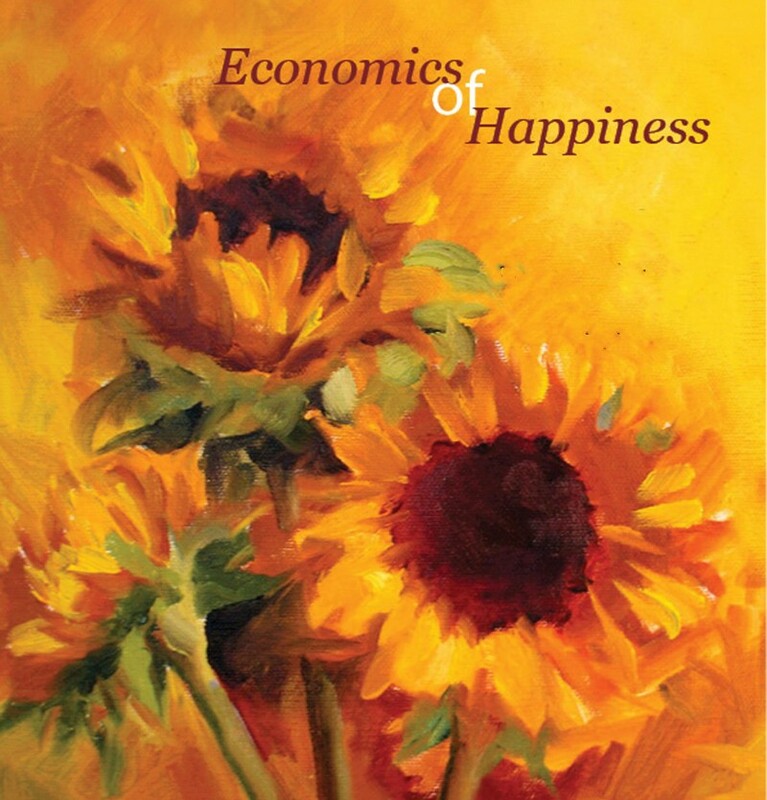 The vision of this conference was to focus attention on moving away from a purely materialistic and GDP focused economics to a more holistic economics which included happiness as well. Helena Norberg Hodge who has been organizing similar conferences around the world presented the key note address and her award winning documentary of the same name was shown in a concurrent session. This event included a two day gathering of the above speakers and over 90 participants and a day long conference at the Nimhans Convention Centre, Bangalore where about 900 people participated.